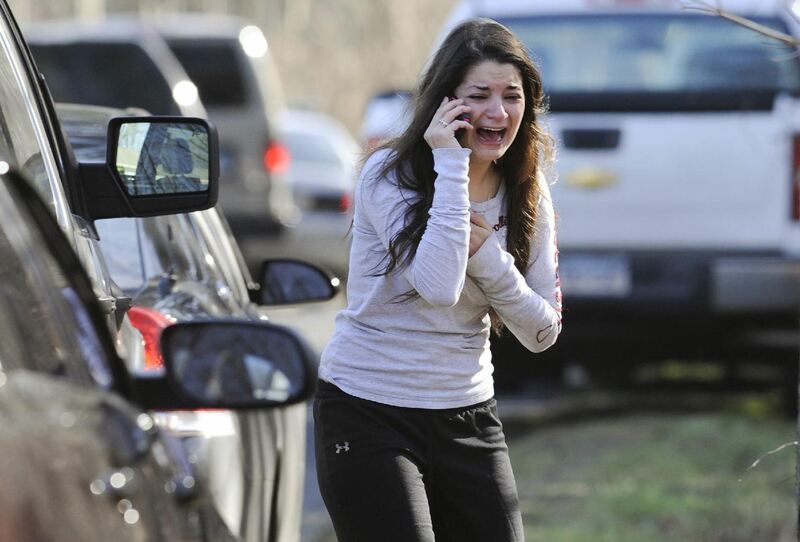 BEAUTY IN THE SUFFERING suggest alternate cover to controversial ROLLING STONE cover featuring Boston Marathon bomber. worst.G.D.cover.ever.period. 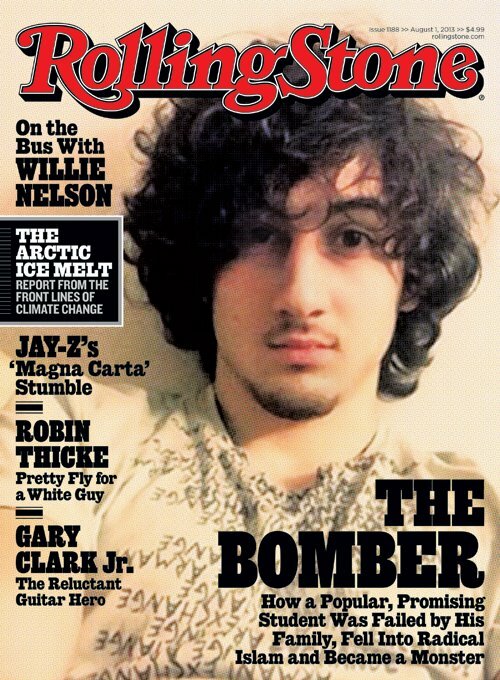 Rolling Stone Magazine can eat a bag of suicide bomber ballz. Condolences to the BEAUTIFUL city of Boston. 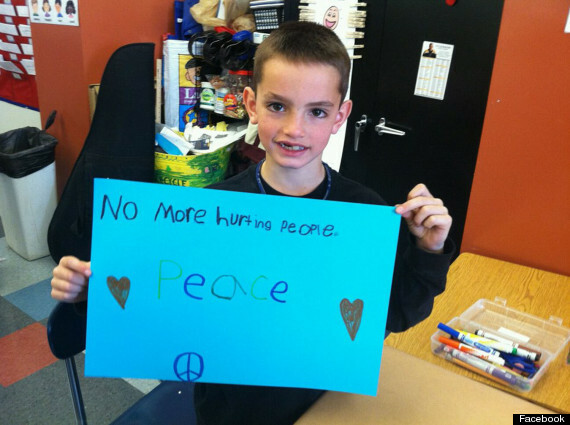 8 year old MARTIN RICHARD was killed on April 15, 2013 by Jahar Tsarnaev and his brother. 8 year old MARTIN RICHARD, who was killed by Jahar (Dzhokhar) Tsarnaev and his brother Tamerlan Tsarnaev, should be remembered and the life he will never be able to live should be mourned.